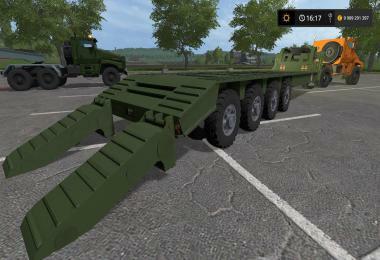 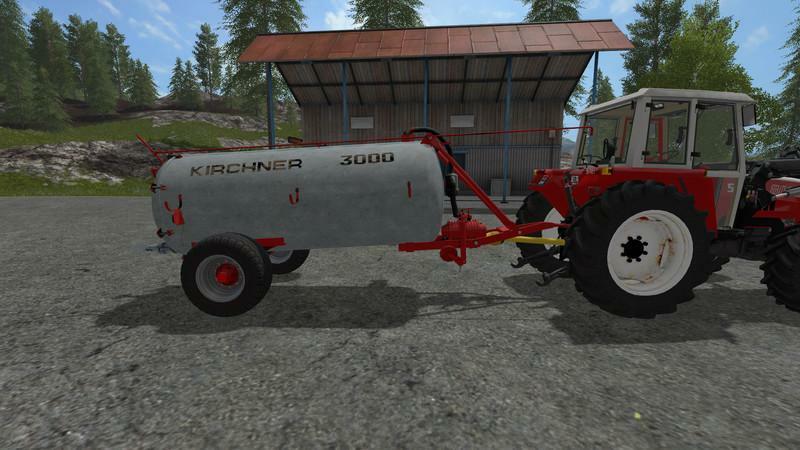 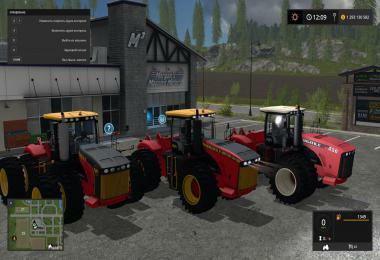 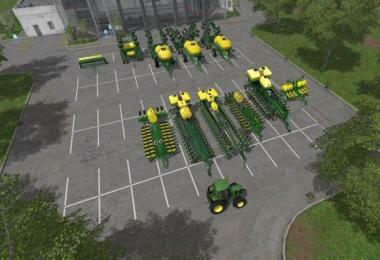 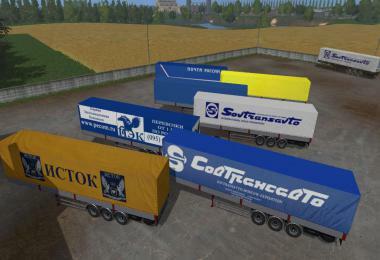 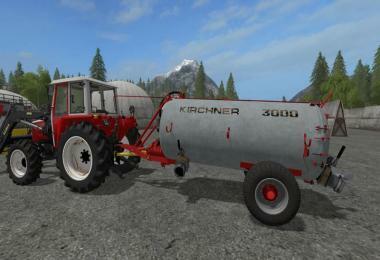 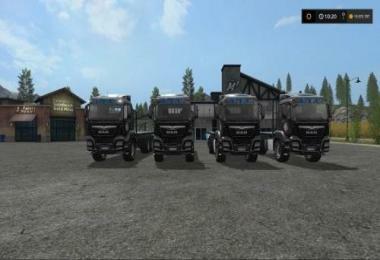 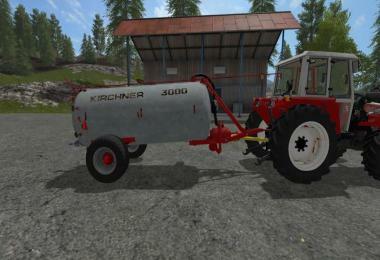 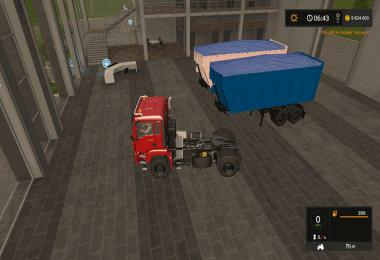 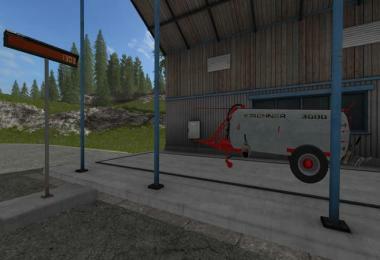 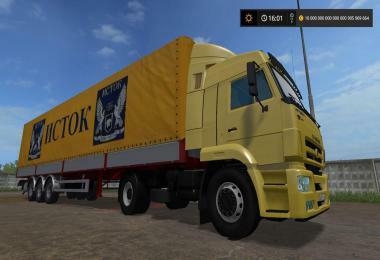 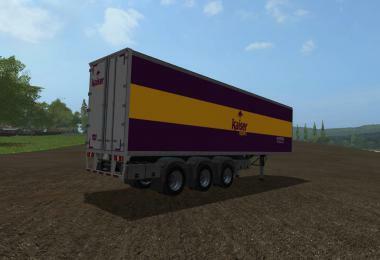 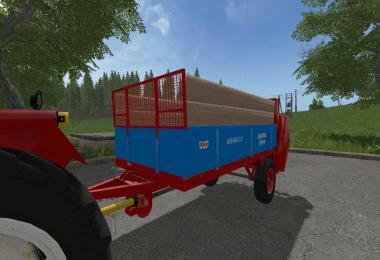 Hello, in this post we will add various trailers or devices, which are (also) well suited for tractors under 100 hp. 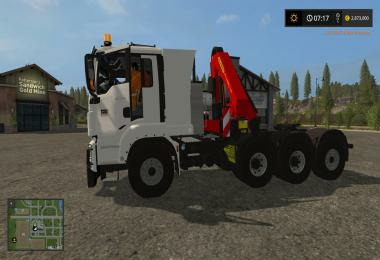 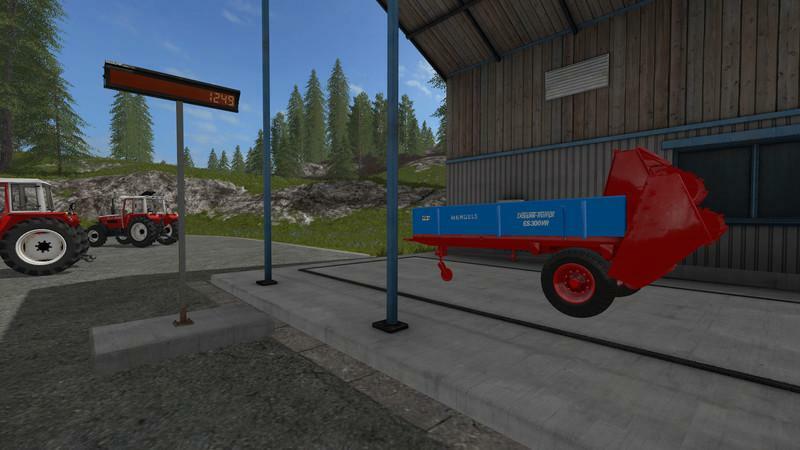 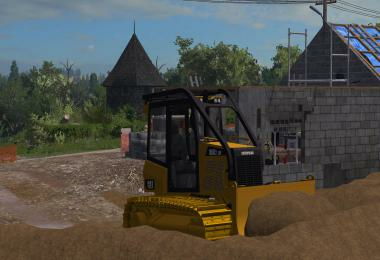 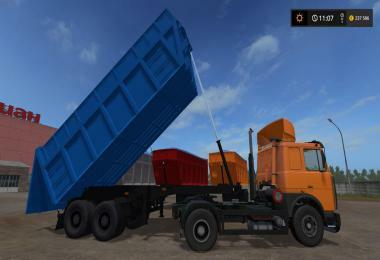 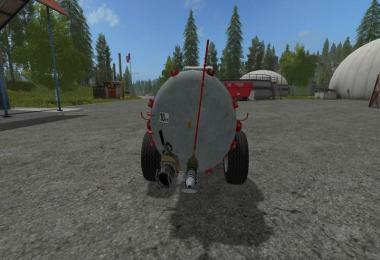 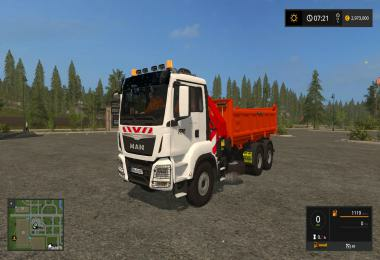 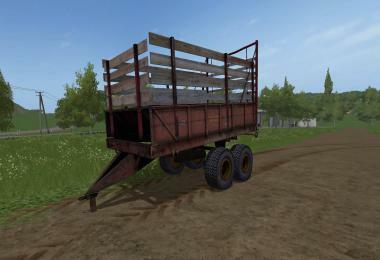 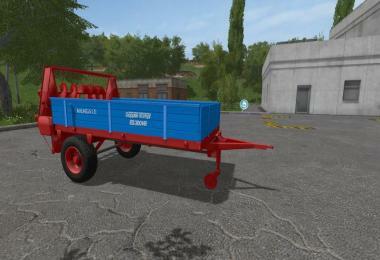 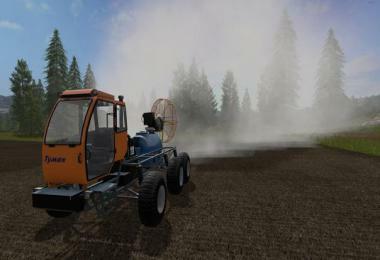 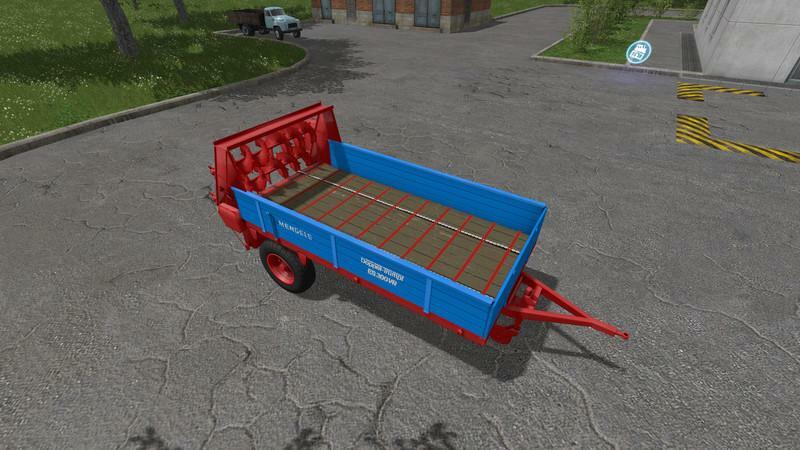 This manure spreader is already known for some users from the LS13 or LS15 and is based on the Creiner manure spreader from CebuljCek Modding . This manure spreader is based on the Krone Optimat from the DLC (Giants Software) classic , LS17 ready by Buzzard Modding and rebuilt / extended by us. 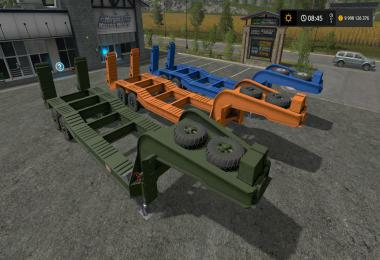 Traction rear with atacherJoint for attaching trailers ect.